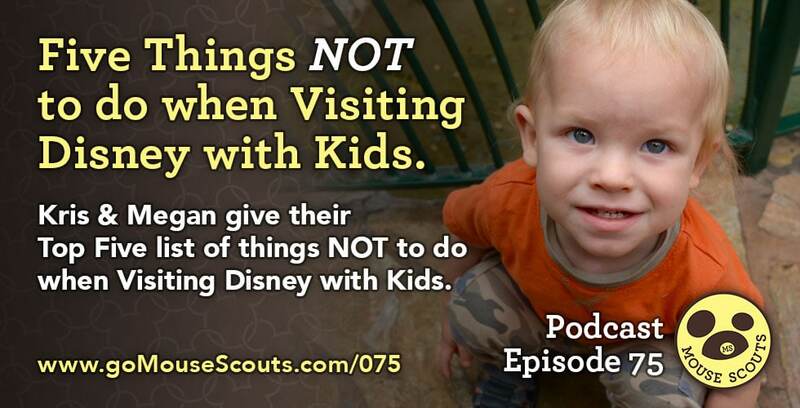 Megan & Kris talk about their top five things NOT to do when visiting Disney with kids. 2. Don't expect perfect behavior. 3. Don't expect a flawless schedule. 4. Don't make promises you might not be able to keep. 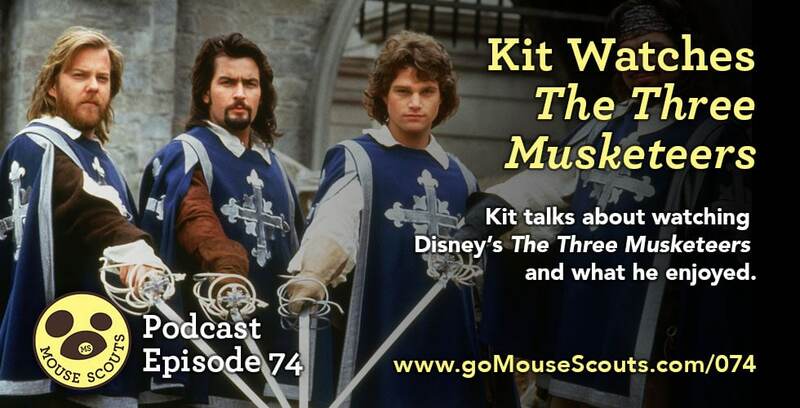 Four-year-old Kit talks about watching Disney's The Three Musketeers and what he enjoyed about it. 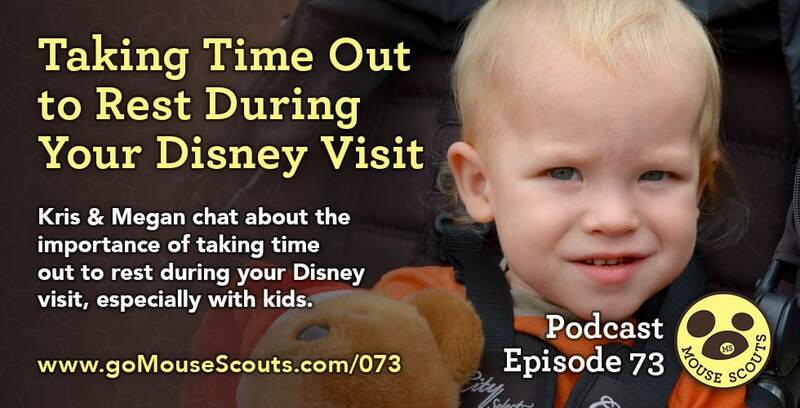 Kris & Megan chat about the importance of taking time out to rest during your Disney visit, especially with kids. 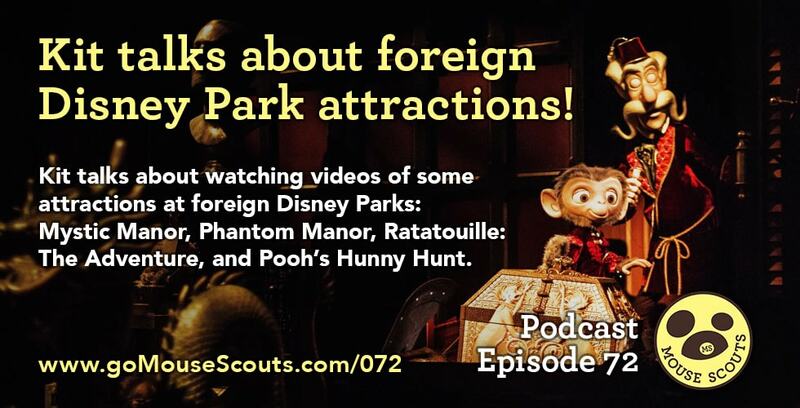 In this episode, Kit talks about watching YouTube videos of some Disney attractions at foreign parks. We talk about Mystic Manor, Phantom Manor, Pooh's Hunny Hunt, and Ratatouille: The Adventure. 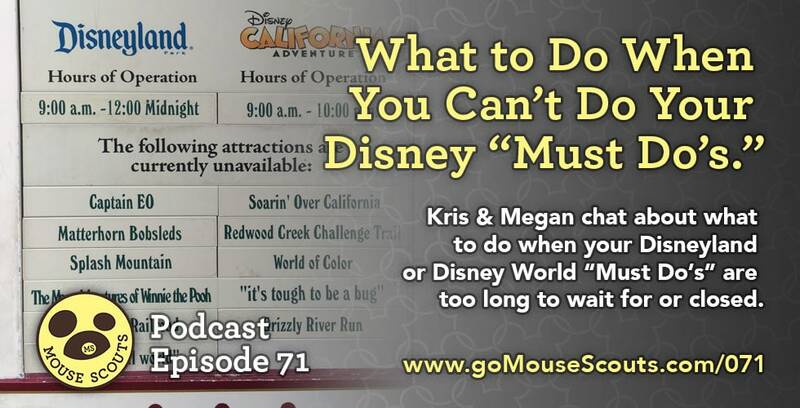 In this episode, Kris & Megan talk about what to do when you can't do your "Must Do's," like if it's closed, under refurbishment, or even just too long of a wait.